To charge your electric car in Boulogne Billancourt, trust Chargemap. With 23 stations currently listed for Boulogne Billancourt, you have a choice. 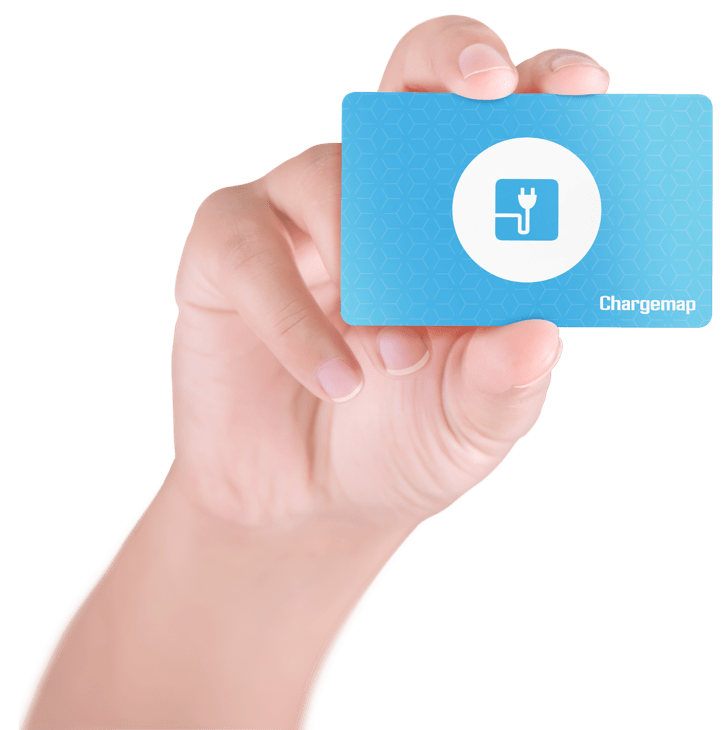 With Chargemap, you can also find a charging station around Boulogne Billancourt, for example in the following cities: paris, nanterre, velizy-villacoublay, issy-les-moulineaux, montigny-le-bretonneux.